The information contained in this catalog is accurate as of June 2018. 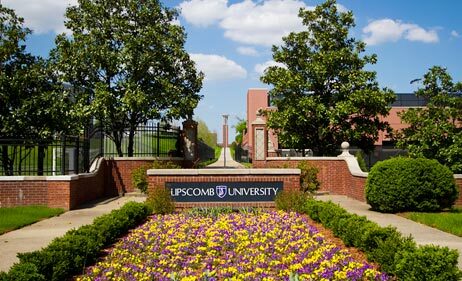 The requirements, rules and provisions stated in this catalog and other publications of Lipscomb University are subject to change or modification at any time without notice. If changes are made to this catalog prior to its next reprinting, such changes will be reflected in the online version only.